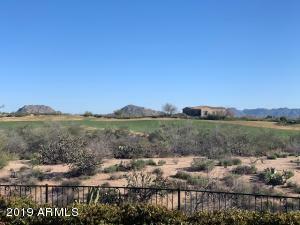 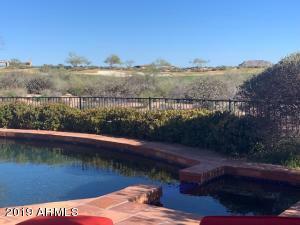 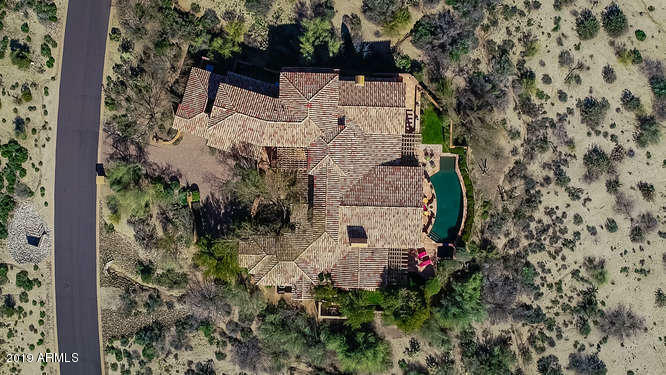 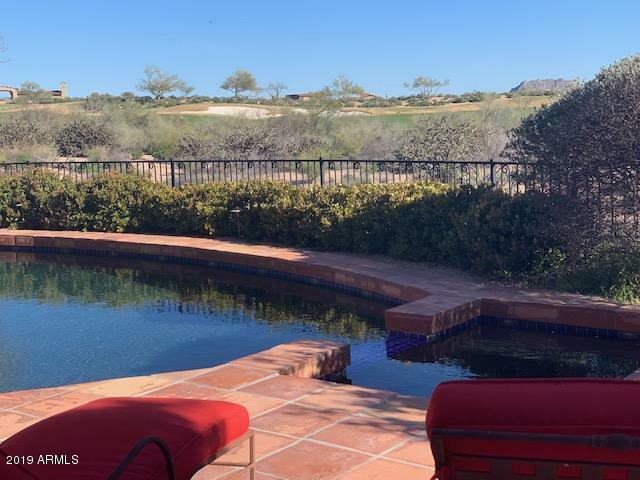 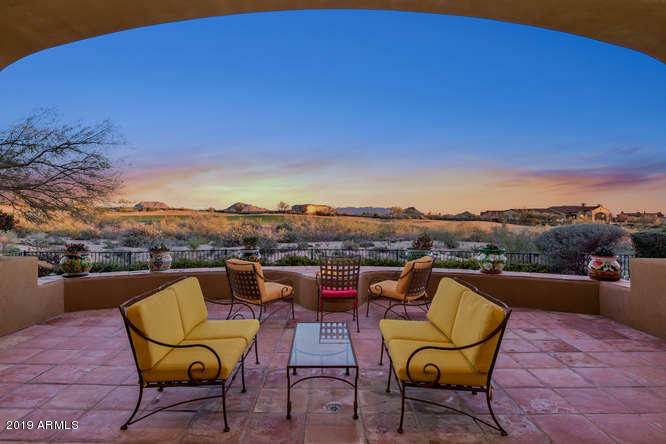 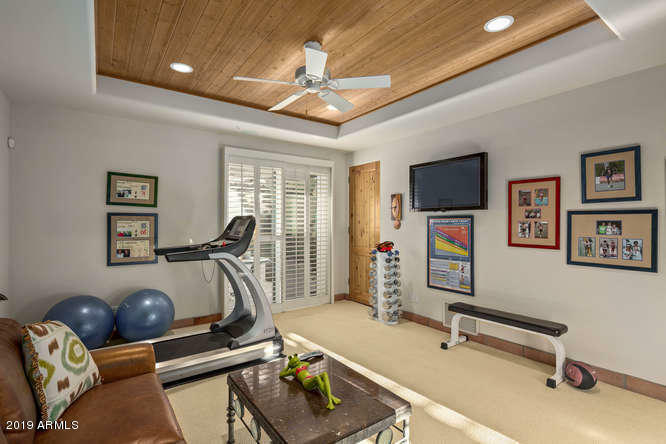 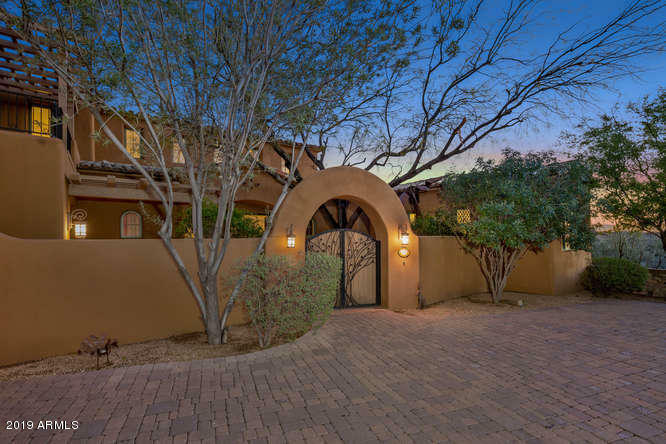 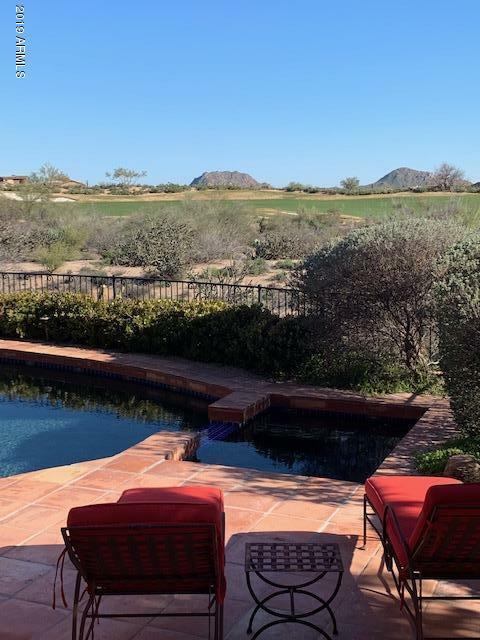 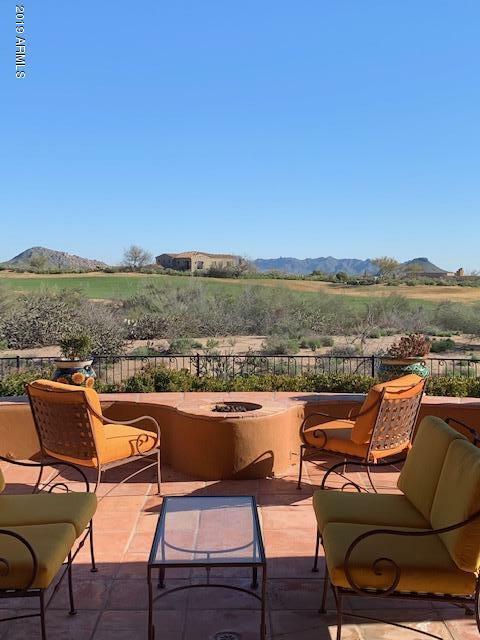 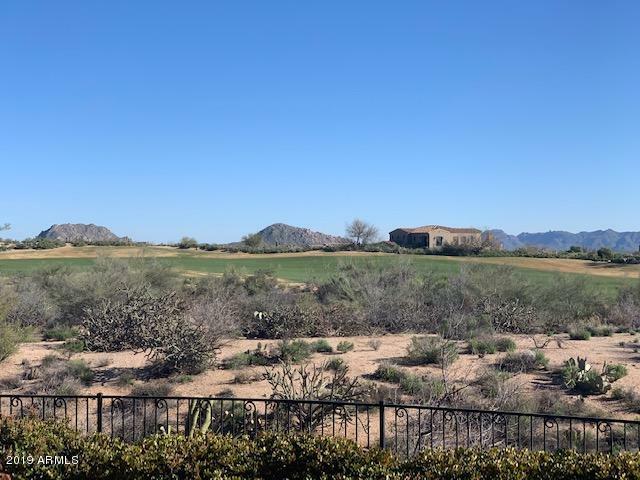 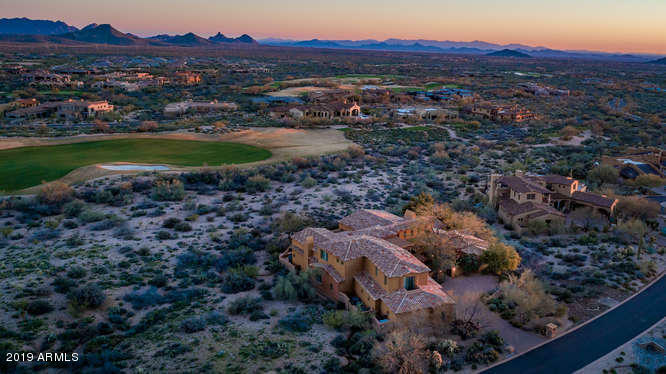 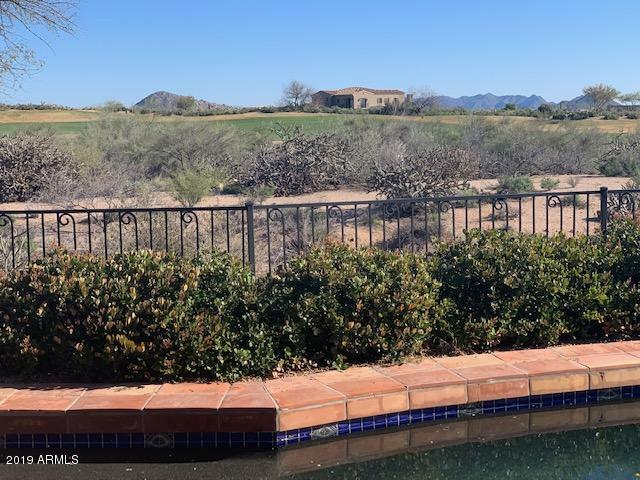 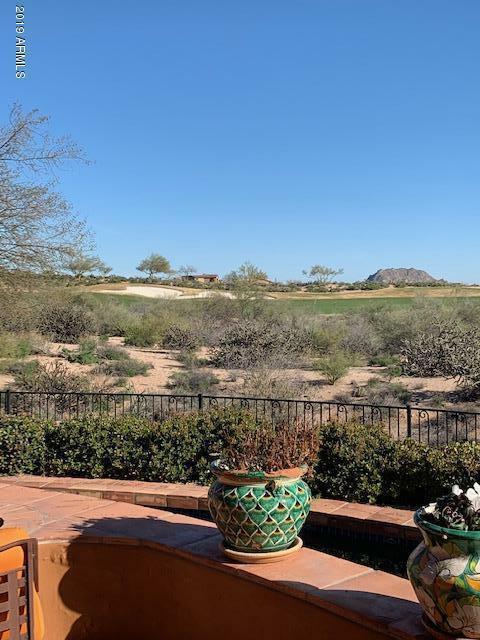 Very easy to live in floor plan on a spectacular south facing fairway lot located on the 4th hole of the Mirabel Club's Tom Fazio designed golf course. 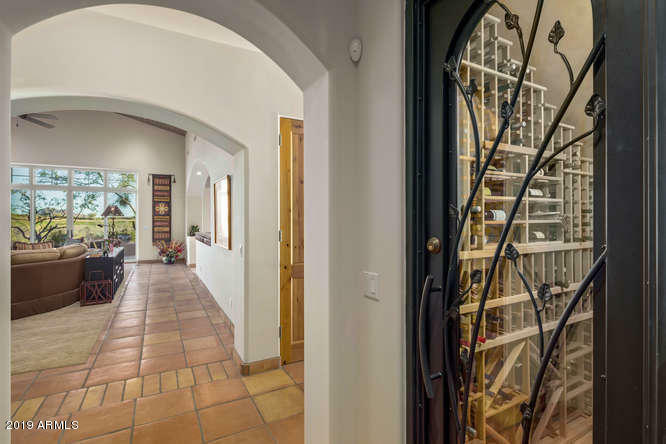 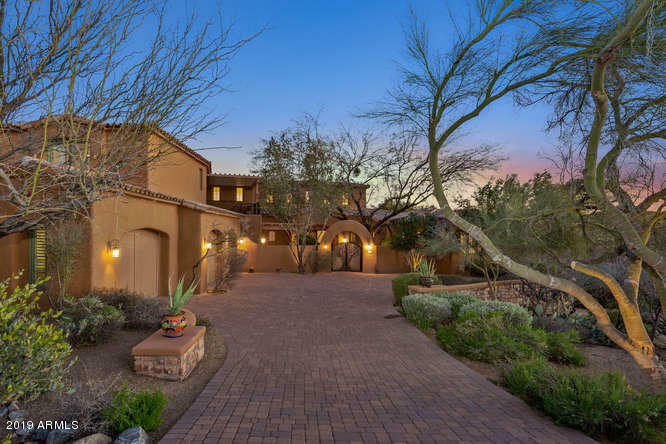 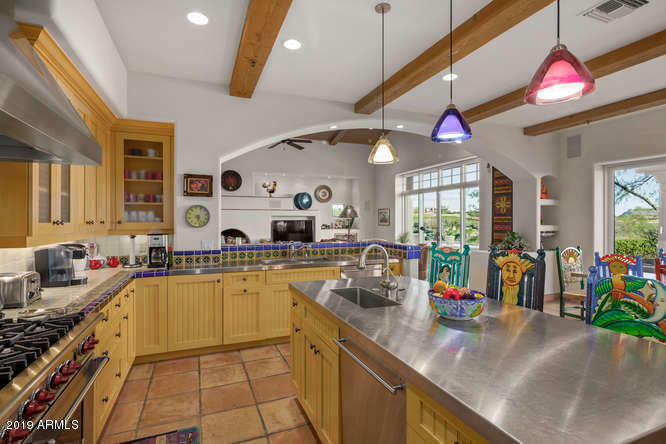 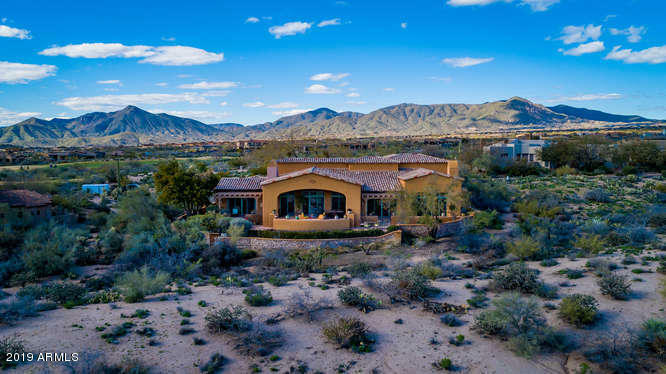 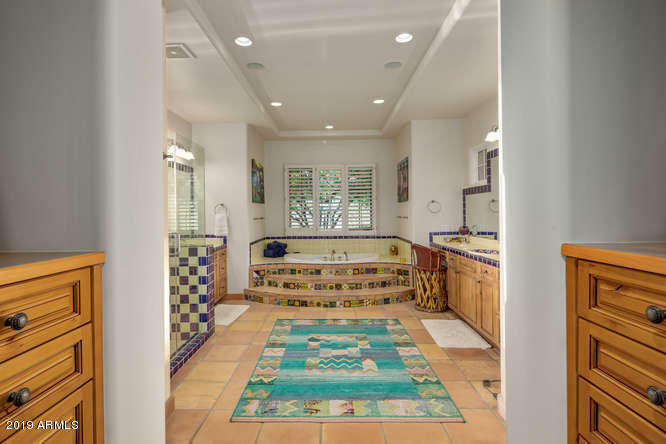 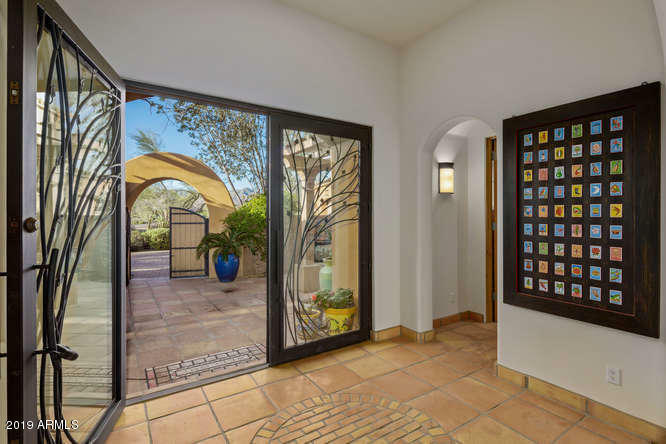 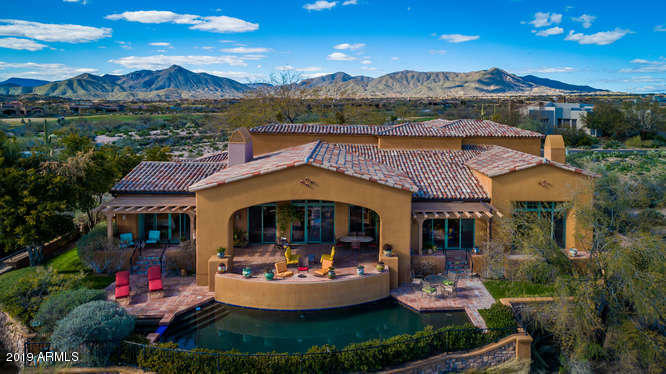 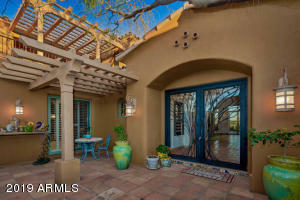 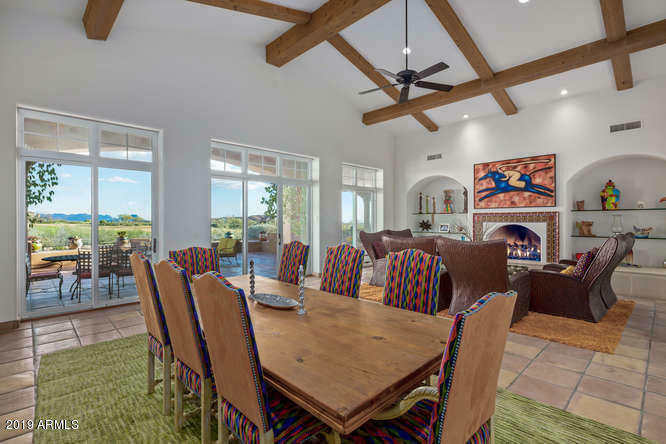 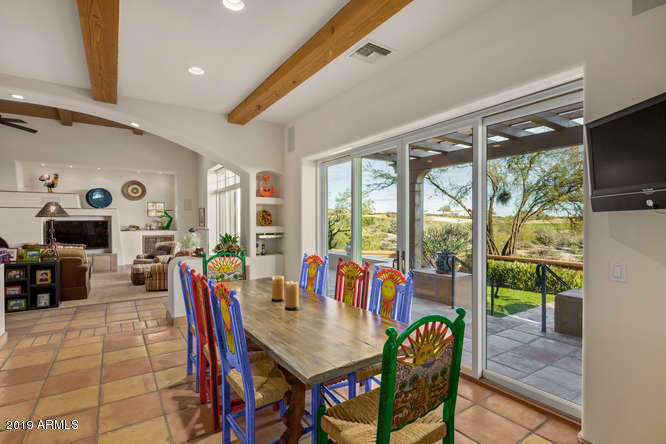 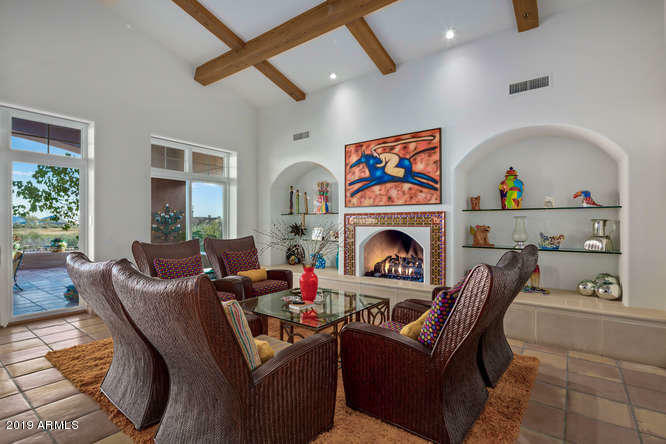 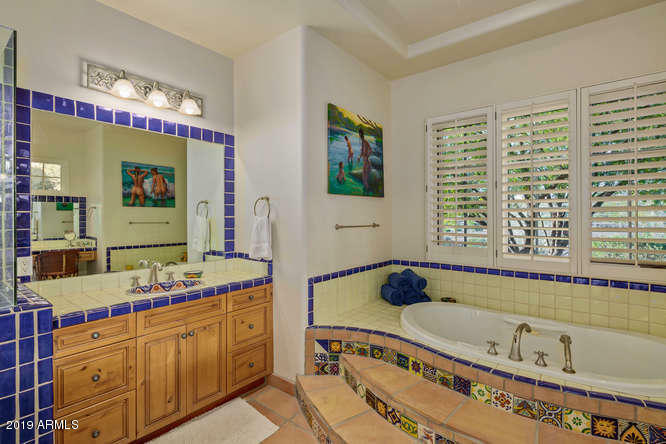 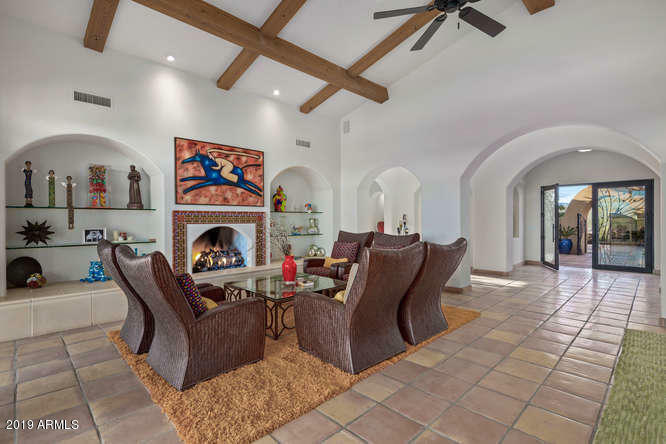 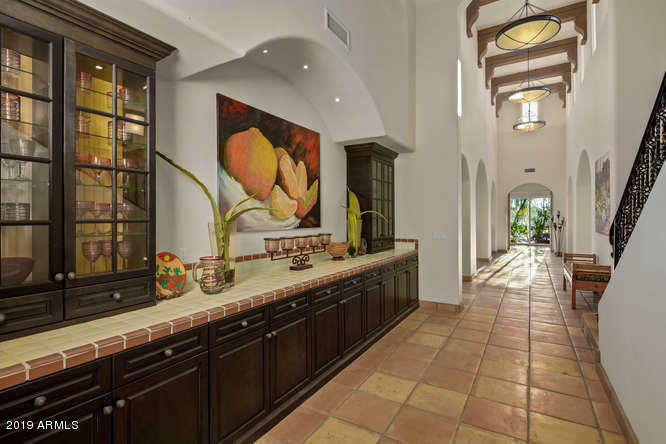 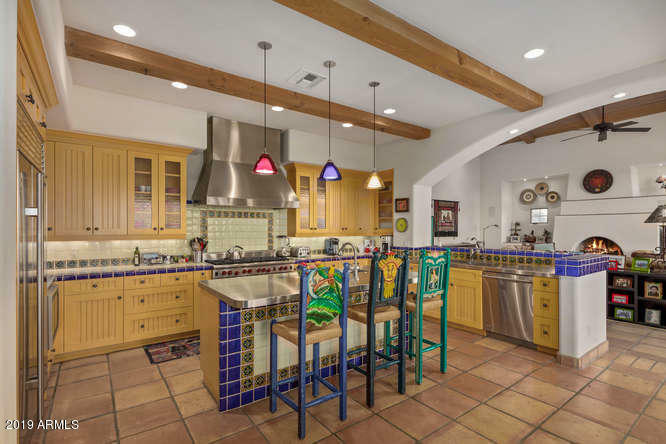 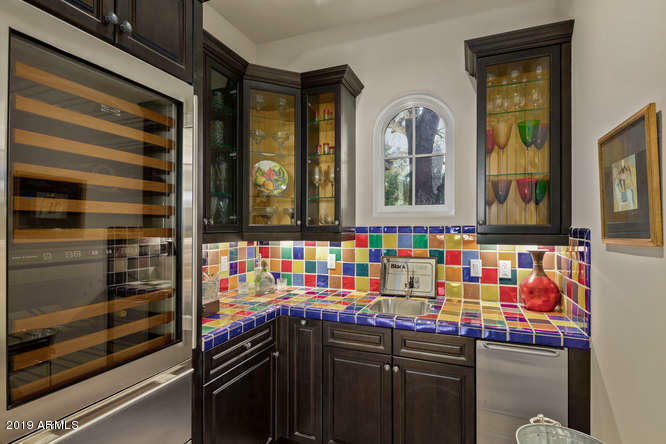 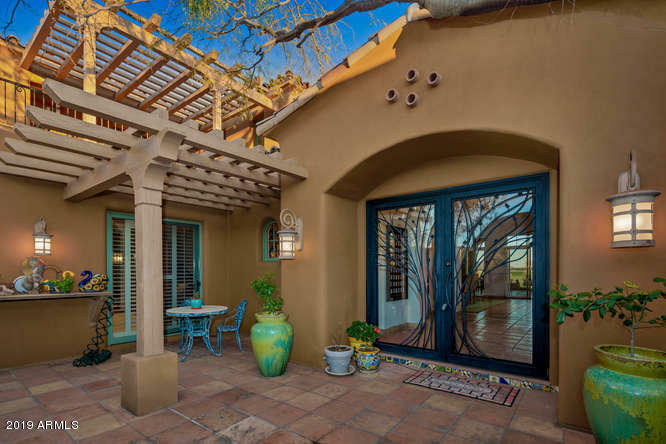 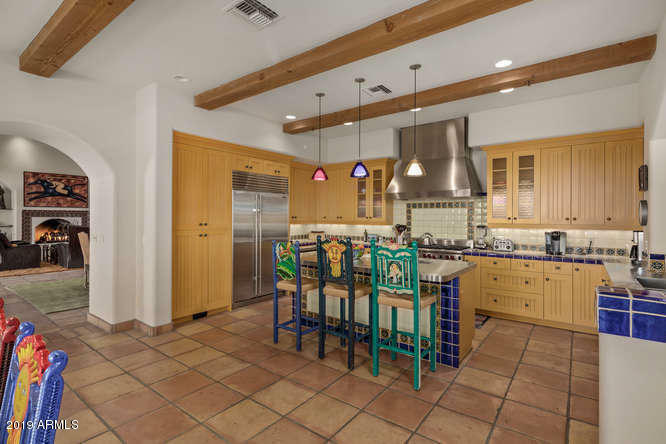 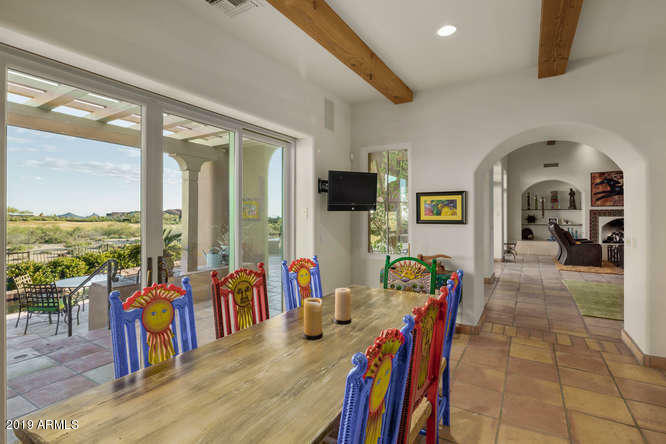 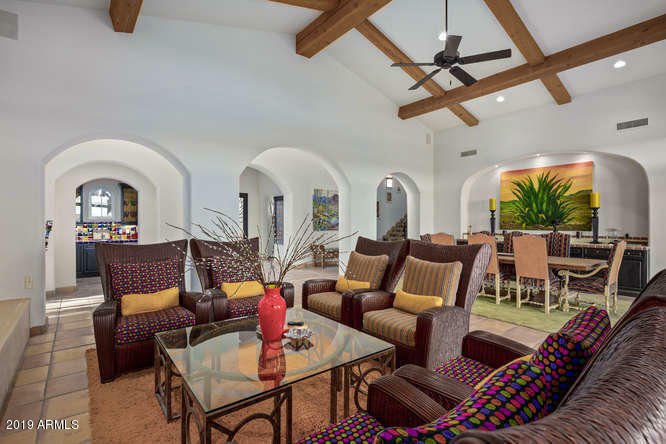 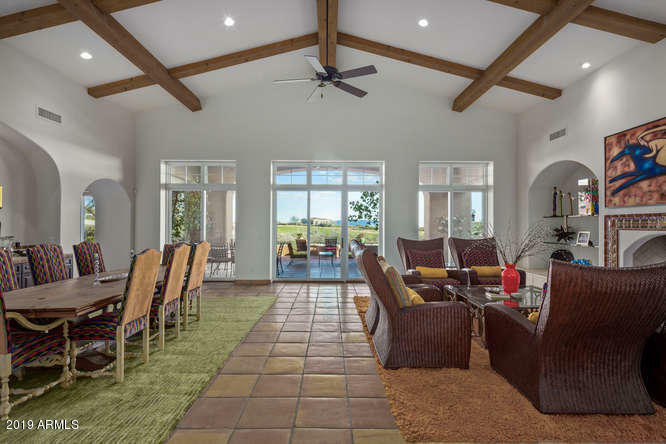 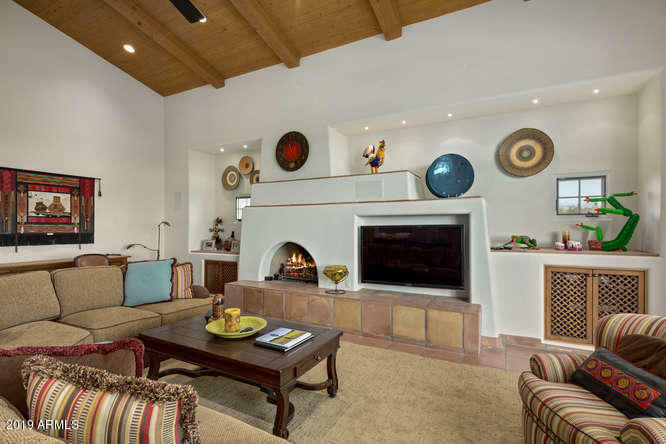 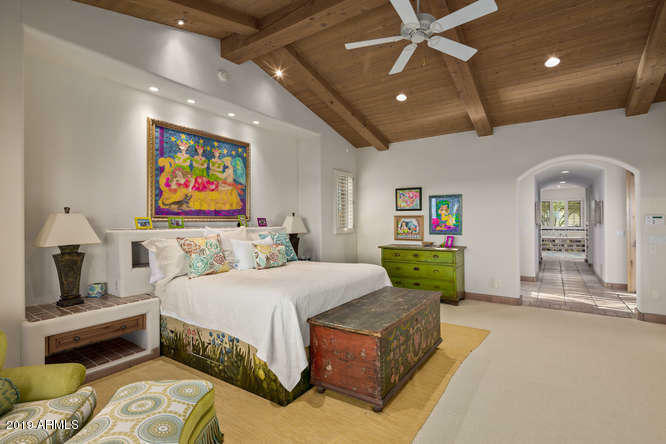 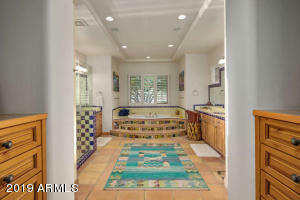 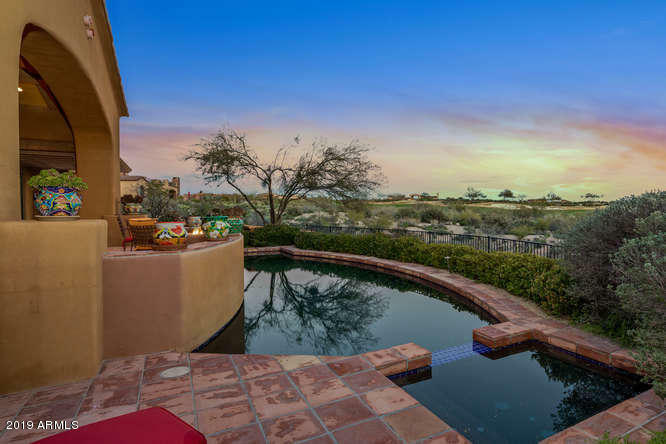 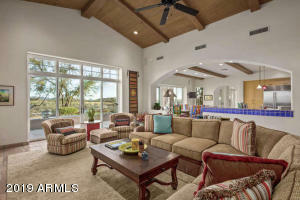 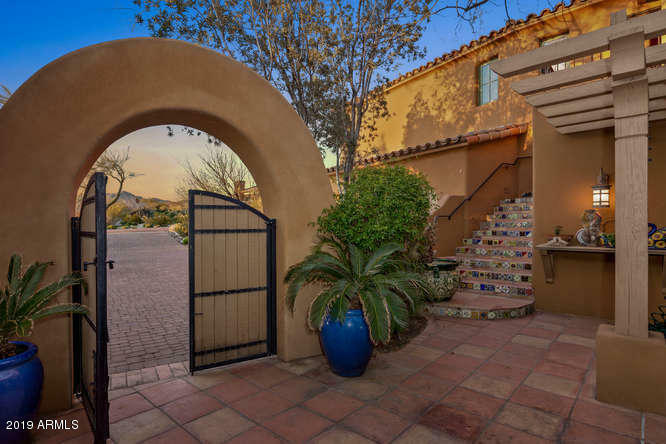 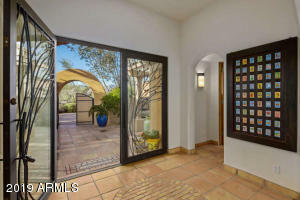 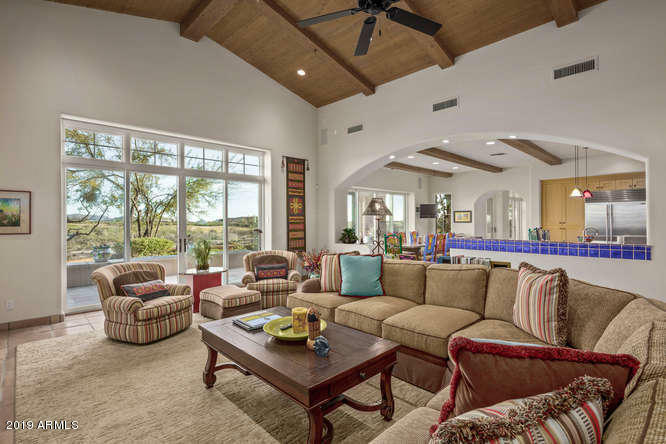 The style of the home is certainly a tribute to the owners love of Mexico but the home is priced to allow room for a subsequent owner to change some of the bright tiles and cabinetry if a more muted Spanish Colonial style is what you prefer. 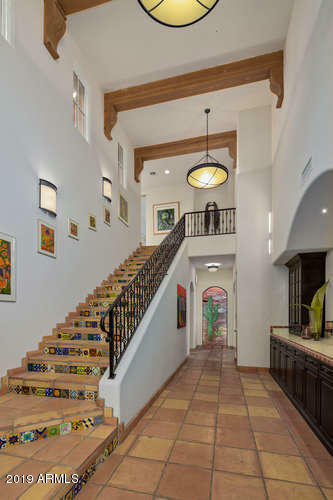 There are no steps on the main level of the home. 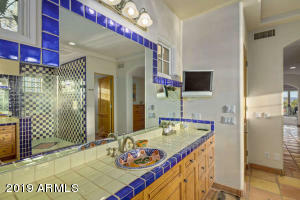 Two large guest suites upstairs share a large view deck and coffee bar. 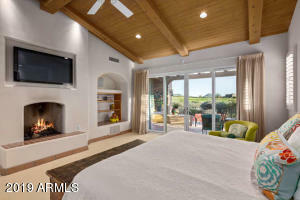 The main level of the home features a generous sized master suite with a charming fireplace, his and her closets and spacious master bath. 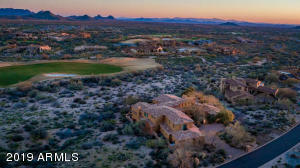 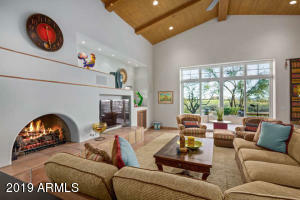 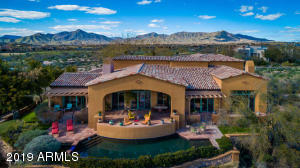 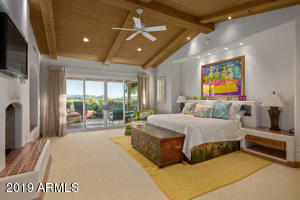 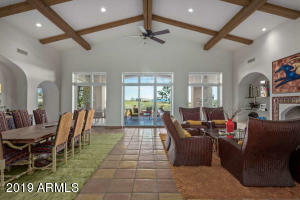 The kitchen, brkfst room and family room create one large great room ideal for entertaining. 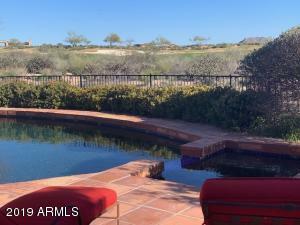 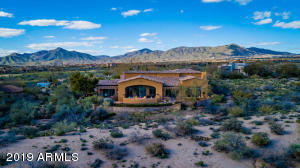 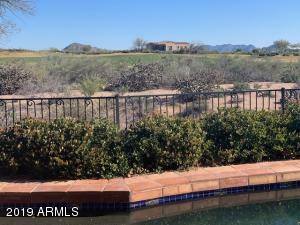 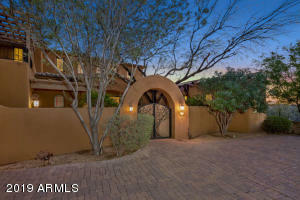 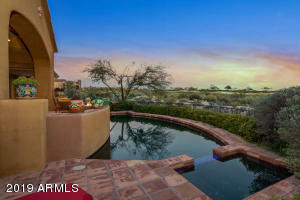 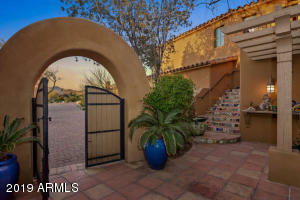 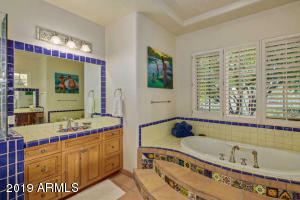 Truly a great value for a wonderful home in Mirabel.